A blend of Carignane, Grenache and Syrah. 92 Points - Wine Spectator. 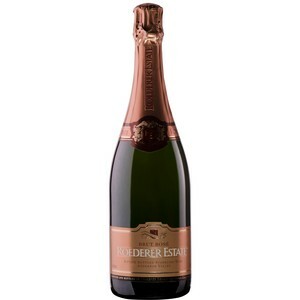 The Roederer Estate Brut Rosé is full and round with smooth flavors and fine persistent bubbles. The extra measure of Chardonnay contributes elegance and austerity, which balance nicely with the delicate fruitiness of the Pinot Noir. An ancestral cousin of champagne, Pet Nat, or Pétillant Naturel, has notes or Lychee, Lilac and flower shop floral nose. 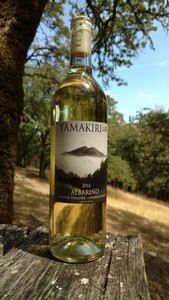 Hints of Rose, Melon Rind and Honey Comb coexist with an umami undertone and tart Russet pear. Cranberry and herb tea aromas mark the nose, while the mouthfeel is at once soothing and tangy, with mulled cherry and clove aromas that slowly emerge and persist on the finish. 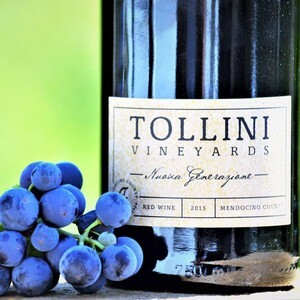 Assertive aromas of candied dark berries and dark chocolate, with slow-building smokiness. 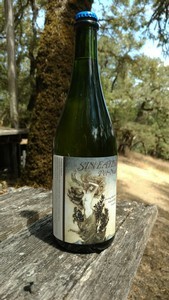 On the palate, gently sweet cherry, blackberry and licorice flavors are complemented by notes of floral pastilles and bitter chocolate. Finishes smoky and long, with smooth tannins adding shape and gentle grip.